I used the Best Birds stamp set to create a fall themed card for the challenge this week. 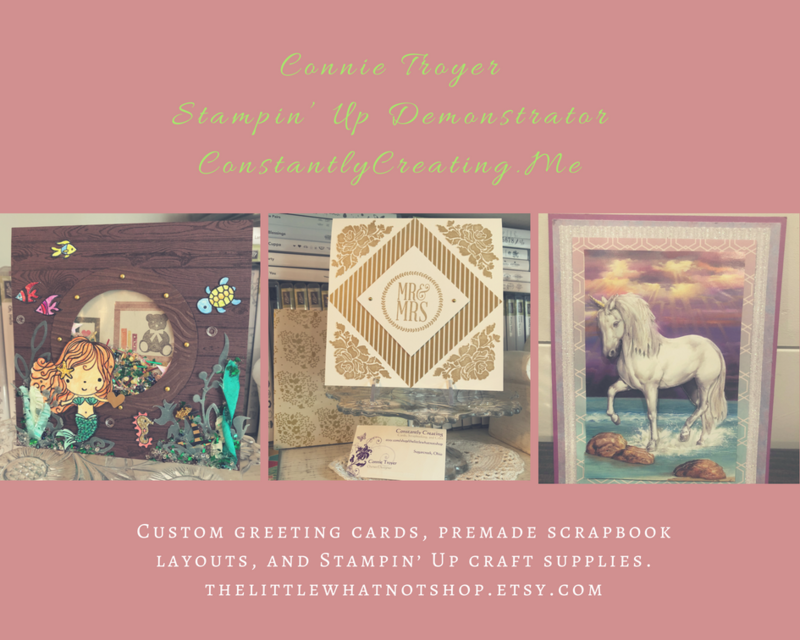 I started by adhering a panel from the Petals & Paisleys Specialty DSP (available Sept 1) to a panel of Rich Razzleberry card stock with SNAIL and then to a Rich Razzleberry card base with Stampin’ Dimensionals. I stamped the sentiment from the Best Birds photopolymer stamp set in Rich Razzleberry ink on a panel of Very Vanilla card stock and I cut it out with a Layering Circles Framelits die. I adhered the Very Vanilla circle to scalloped circle cut from Rich Razzleberry card stock with a Layering Circles Framelits die with SNAIL and then to the card front with Stampin’ Dimensionals. I stamped the branch, berries and bird images from the Best Birds stamp set in Basic Gray ink on a panel of watercolor paper. I watercolored the images with an Aqua Painter and Rich Razzleberry, Soft Suede, Delightful Dijon and Cajun Craze inks. I let the images dry completely and then cut them out with the matching Birds & Blooms Thinlits dies. I trimmed a little off the end of the branch and then adhered the die cut images to the Very Vanilla circle with Multipurpose Liquid Glue. I adhered a strip from the Petals & Paisleys DSP pack to a panel of Very Vanilla card stock inside the card. This entry was posted in For a Friend, For You and tagged Best Birds, CAS card, fall card. Bookmark the permalink. So pretty – I love how you colored in the bird and it works so well with that DSP! Gorgeous card – I love everything about it! The water coloring is perfect! Another beauty. 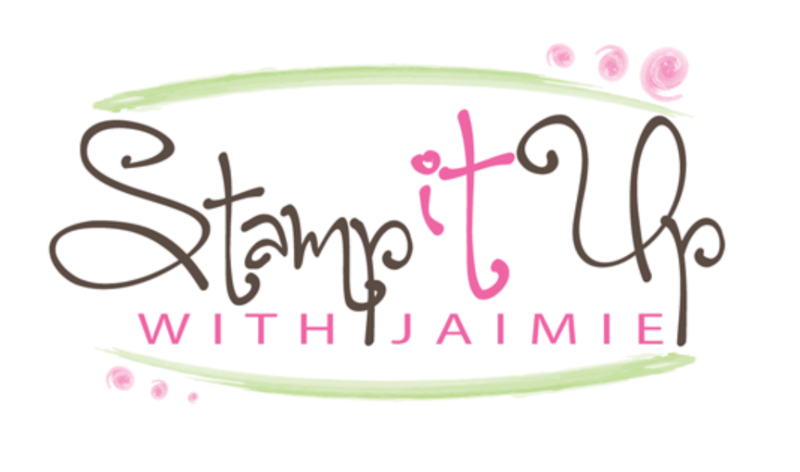 I love this stamp bundle also and have fun using it. This is very pretty! I like the way you matted the RR cs to the RR base. I like all of the details you add to each of your cards. The longer I look, the more I see. Your water coloring is beautiful once again! Your choice of colors is so pleasing to the eye, and I agree this paper is gorgeous! I really like what you have done for a fall card, very creative with this set. I will be excited to see what I can do when my set arrives. Can’t wait. As I say this, the UPS man is at the door. Yay!!! Slow getting to everything again but had to add how pretty this card is! Simply gorgeous, life-like bird! SIP will miss your talent!